Canberra is a vibrant city that has much to offer for those who love to explore. From the mountains to the lakes, the history and the architecture, thousands of visitors flood the capital each month seeking adventure. One of the best things about exploring Canberra remains that of discovering the city’s locality by rediscovering one’s palette. While the foodie scene in Canberra is still quite fresh, it is nonetheless ever-growing with so much on offer for the culinary enthusiast. 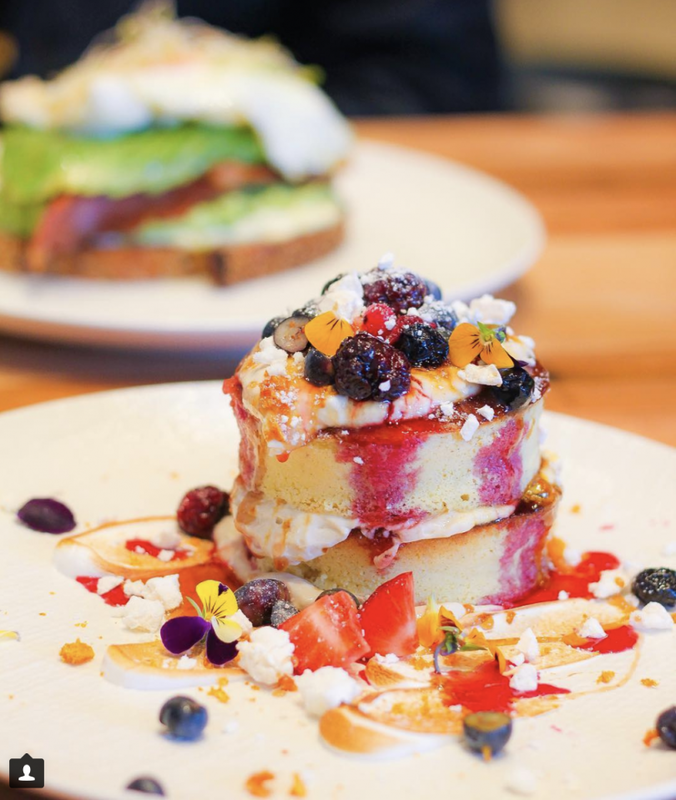 From quirky brunch bars in Braddon to high-scale dining spaces in Manuka, Canberra provides variety and selection that is never-ending. But for those who are new to the city and still figuring their way about town, finding a place to eat (and eat well) can be somewhat challenging. 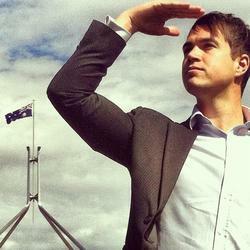 Luckily, a number of Canberra natives have taken to Instagram to makes things that much easier for us ‘newbies’. Great value for money @mingspantry ? . ?The chicken laksa ($16.5) had a generous portion of noodles, bean sprouts, eggplants, puff tofu and fish balls. It wasn’t too spicy and was very flavourful! ?The chicken mee goreng mamak ($15.5) had a hint of chilli but wasn’t overpowering. The lime juice definitely balanced it out really well. The serving size was good as it came with a lot of chicken! Something that all of us do time and time again is rely on reviews to help us decide where to eat. This is especially true when we find ourselves in foreign or new places. Reviews suddenly become our personal culinary guide. Flavours_of_canberra make reading reviews and finding where to eat super easy with their in-depth descriptions of dishes, including which ingredients work well together and which simply missed the mark. Each review offers honesty, reason and a bit of personal flair. The images of every reviewed dish are sharp and clear, and will leave any food seeker, hungry for more. Who doesn’t love a burger? CanberraBurgerScene makes eating burgers in Canberra that much more exciting, with regular posts offering mouth-watering pics and eating recommendations. From Oscy’s in Gungahlin to Beef and Barley on the foreshore, you definitely won’t be short of choice following this one! If you’re travelling elsewhere, CanberraBurgerScene has that covered too with burger knowledge that extends beyond Canberra to Bowral, Newcastle, and Sydney, so you won’t go hungry! With over a thousand followers already, sliceofcanberra offers just that- a fat slice of deliciousness in the capital! Whether you are in the mood for authentic Italian or rustic Australian or traditional Indian, these guys have you covered with over a hundred posts of flavoursome food. Each post provides detailed comments about specific dishes and includes price guides to make decision time as easy as possible. All you need to know is what you’re craving for dinner! If you’re after the wow factor and thoroughly enjoy the beauty of food photography then this one is definitely for you. Canberra Food Bucket List offers an artistic spin on the culinary scene in Canberra. Every post incorporates colour with a bit of sass to showcase some of the most beautiful and edible plates right here in Canberra. Combining a love of food with a love of creativity and art – what could be better? Offering a spoon full of everything really, from ramen noodles to burgers and fries, spoonfullofcanberra ensures you’ll never have to debate lunch or dinner again. Providing snippets of some of the best dishes from local kitchens in Canberra, it is no wonder over nine thousand people have already started following this account. Every image offers appetising items enriched by a nuance of colour, while every post provides a teaser that will have you grabbing your wallet, jumping in the car, and racing straight to a delicious destination! Have we missed any Instagram food heroes in Canberra? Who is your favourite? Let us know by commenting below. My new foodie Inspo is definitely from TheCanberra5! Yeah,TheCanberra5 has amazing food pics and vids! Has anyone else seen them pop up recently showcasing local Canberra F&B?